Buy Australian made! 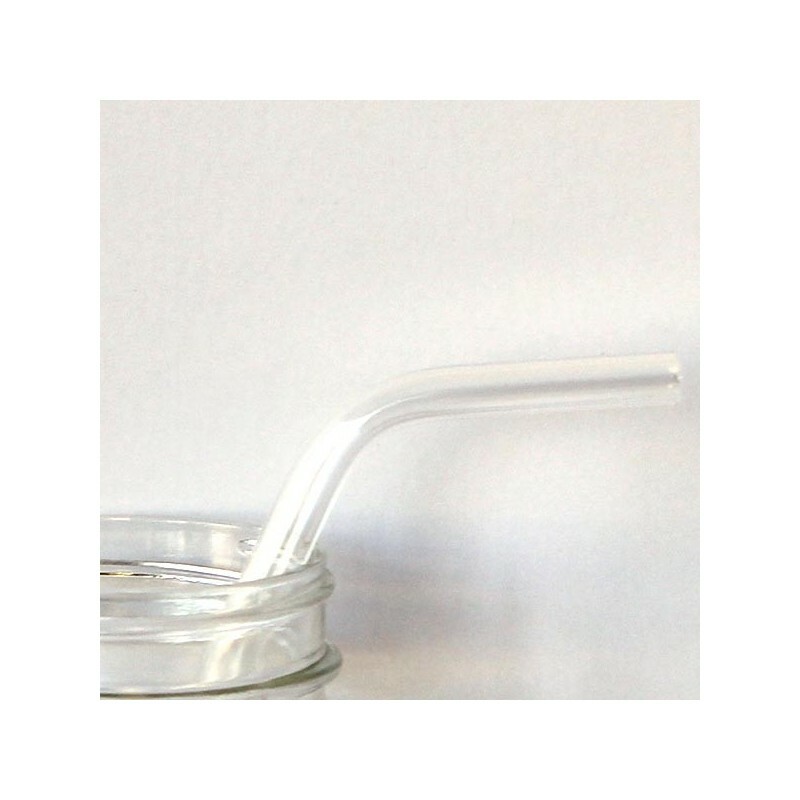 Enjoy your favourite drink with our fun, stylish glass straws. You only have to try drinking from a glass straw once to realise how luxurious it is, and how much better your drinks taste! Made in Australia exclusively for Biome. 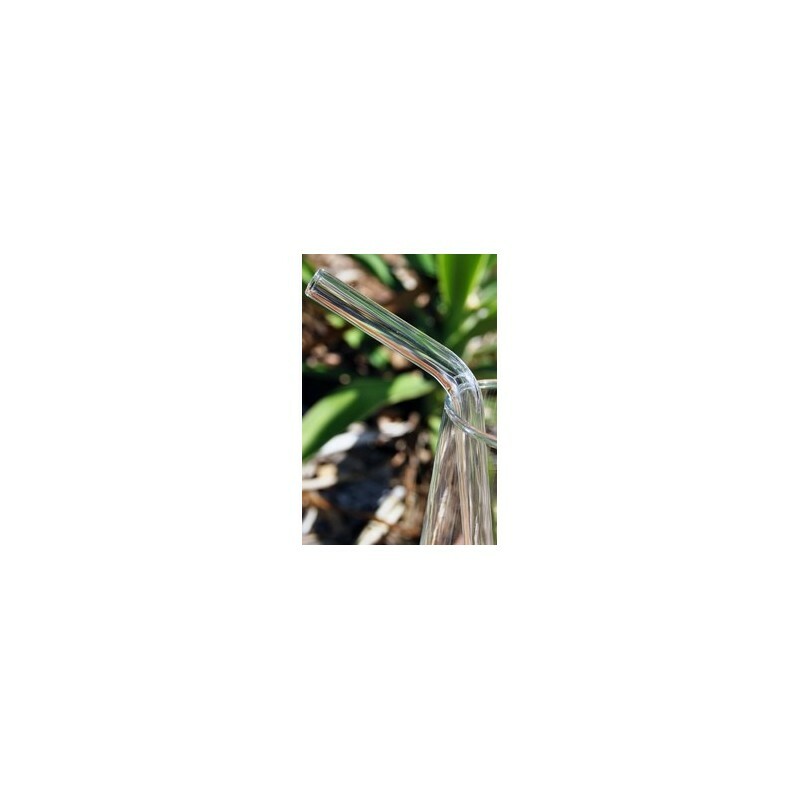 9mm diameter straw is suitable for water, juice and carbonated drinks. 9mm in diameter. 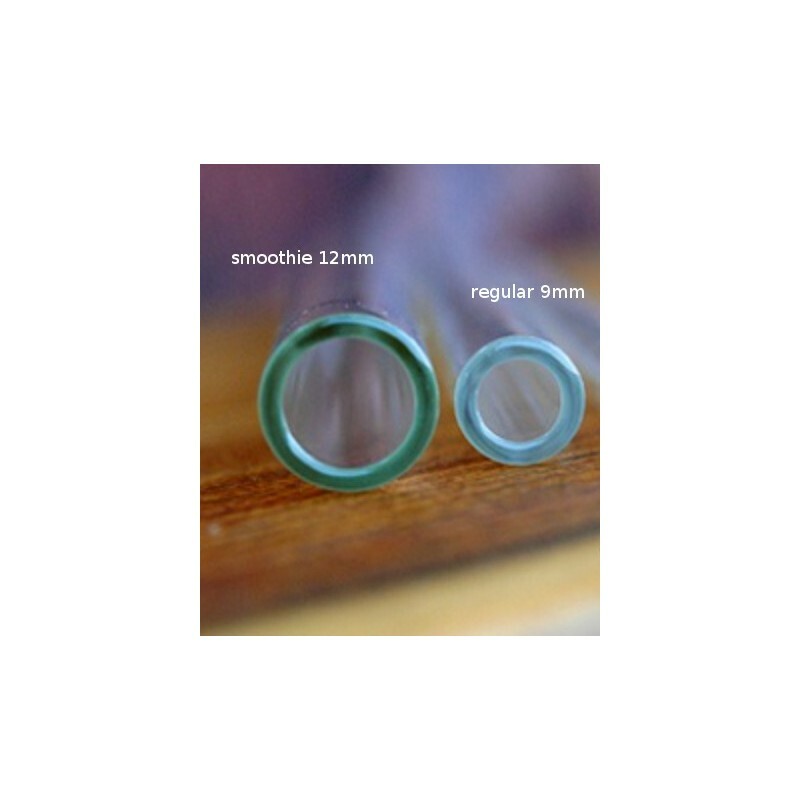 215mm in length. 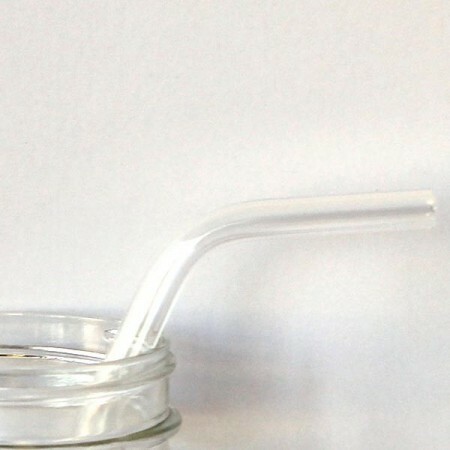 You will never sip from plastic again! Everything tastes cleaner with glass. These straws are well made and well priced. Great for gifts. So satisfying knowing you are not adding more single-use plastic to landfill.